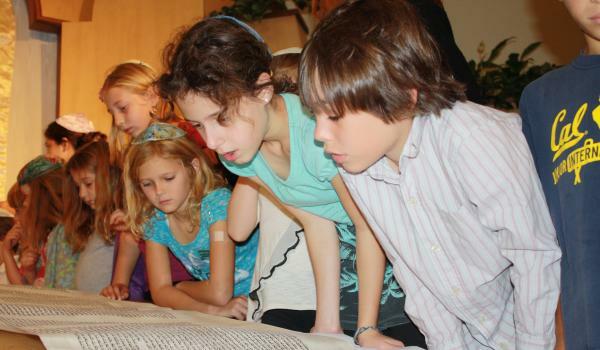 What would it take to recruit significantly greater numbers of talented people to the field of Jewish education, and what would be needed to sustain and retain those personnel once they have launched careers in the field? 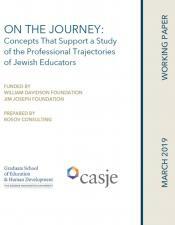 CASJE is overseeing a project supported by the William Davidson Foundation and the Jim Joseph Foundation for comprehensive research on the pipeline and “career arc” of educators working in Jewish education. 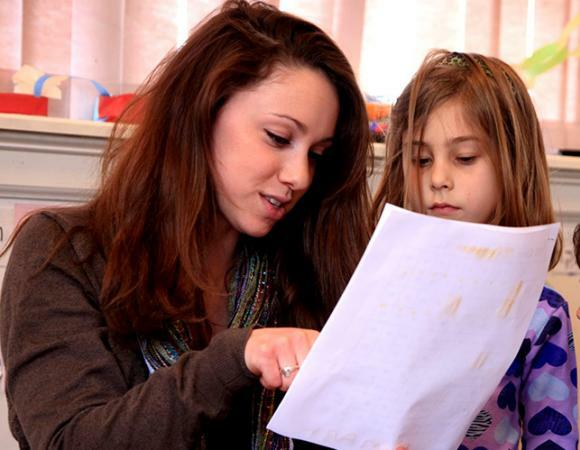 The two-year project, which will yield findings to be shared broadly with the field of Jewish education and engagement, was preceded by a Problem Formulation Convening (PFC) with educators and researchers, also supported by the William Davidson Foundation. 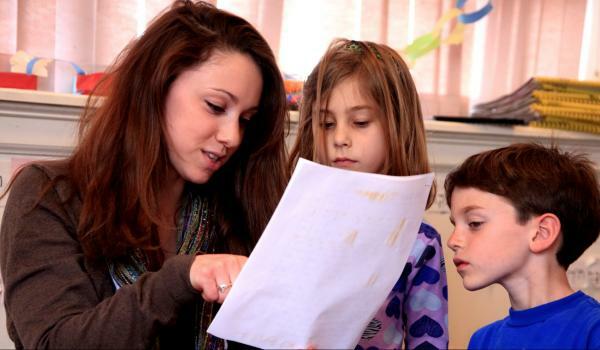 Entry: What does it take to launch a career in Jewish education? On the Journey: Why do educators stay in this field and how do they grow? Mapping the Marketplace: Where are personnel shortages and saturation? The research will be conducted initially by Rosov Consulting in three linked studies. 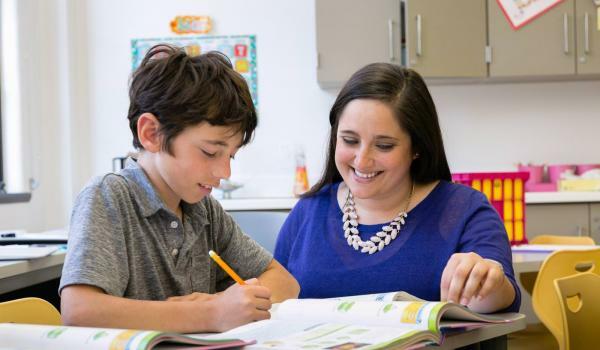 First, researchers will study the career plans of people currently in the settings from which Jewish educators have tended to come, such as summer camps, longer-term programs in Israel, and college fellowships. The second study will involve a comprehensive mapping of those who work in the field of Jewish education today to understand why they stay in the field and how they grow. The third component will focus on problems faced by employers and training providers coping with personnel shortages and/or saturation. This project, on a national scale, gathers and analyzes data about educators, where they work, and the professional preparation they receive. This data will be of significant value to the places at which these educators work. CASJE is committed to helping the field understand the needs of educators to recruit and retain the most talented people. Our founder, William Davidson, understood the lifelong impact Jewish education can have on an individual and a community. Mr. Davidson supported various causes for many decades, including those that benefited individual Jewish day schools and communities, as well as larger opportunities to professionalize the field of Jewish education. This grant—to understand how to attract and retain the best educators—positions us to expand upon his vision.